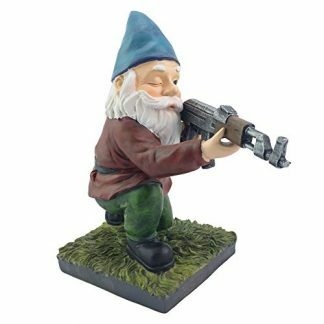 You would think gnomes are just content to sit around in the bushes and play with mushrooms and flowers all day long, but this particular garden gnome has set himself up for a different role. 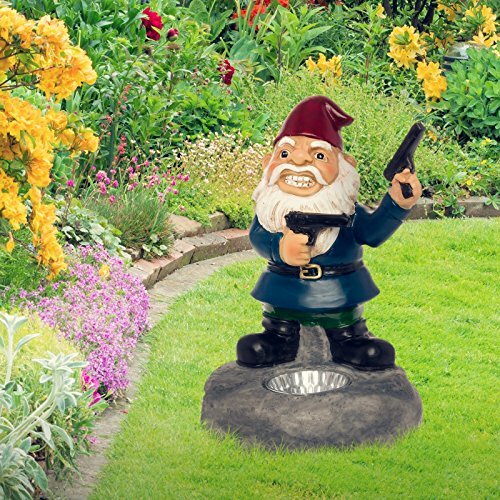 He decided to stand guard, and arm himself with pistols – just in case unwelcome visitors step in on your lawn! 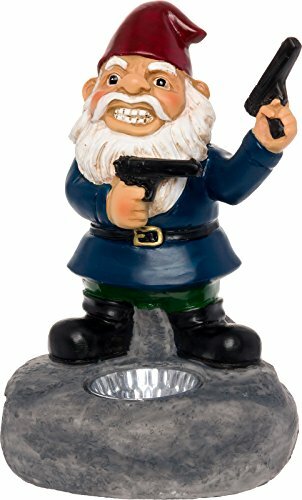 If you think gnomes and elves are just hanging around the bushes, flowers and mushrooms all day long, then you have not met this particular gnome yet. Unlike others of his kind who are content to just play and do mischievous things in the garden everyday, this one has more guts and attitude to show for. 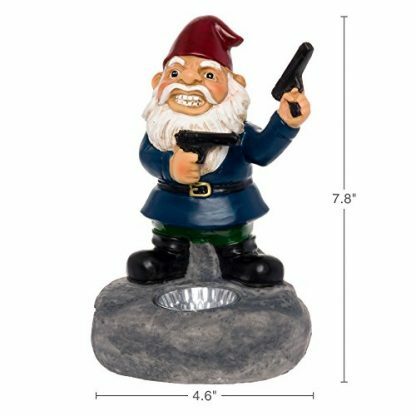 Armed with two pistols, this lawn gnome is ready to kick the butts of anyone who dare crosses his precious yard. This solar-powered lawn gnome statue is follower of the second amendment, and he will not hesitate to use his rights to protect his lawn and the rest of the property! 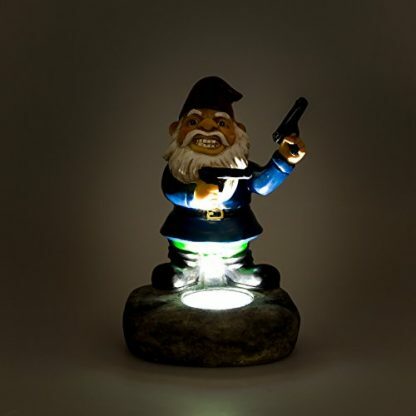 Add a bit of attitude to your yard and ward off trespassers with this solar-powered ornament. 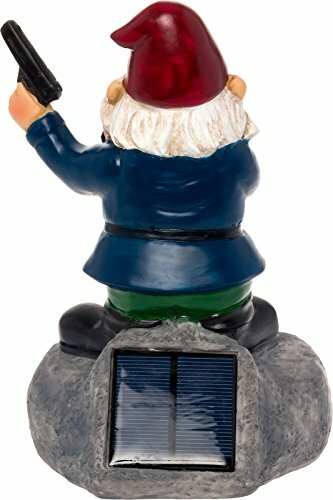 100% Solar Powered – This well armed lawn ornament absorbs sunlight through the side with its mounted amorphous 2V crystalline solar panel, recharging its 1.2V 600mAh Ni-Mh battery to be used when it gets dark. At night, this lawn ornament will cast a 5 lumen glow. Best for pathway use. Uses an energy-efficient LED. LEDs use only a fraction of the energy of an incandescent light, which means lower energy costs. 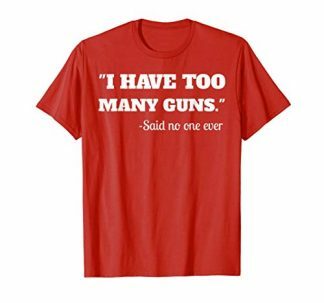 If you are thinking of giving a gift to a friend who happens to be a gun lover or enthusiast, this is definitely something that you might want to consider! It is perfect for former military officers, police members, and special unit forces. 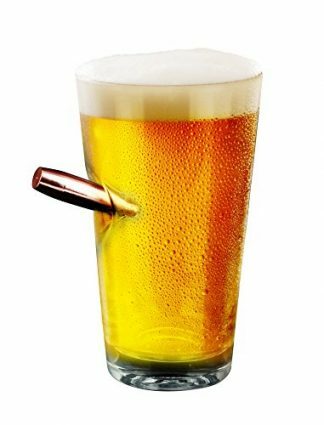 It is a great gift for the Holidays, a house warming celebration, birthdays, or even during special occasions such as Thanksgiving, Father’s Day and the 4th of July! Show your gratitude and appreciation to a good friend with this energy-efficient and functional gift! This reflects their strong attitude, no-nonsense personality, and ready for anything type of character. Most of all, it reflects their interest in weaponry and defense.